Our bamboo pillow provides the perfect combination of support from the visco memory foam and luxurious softness from the bamboo cover. 1x Panda Bamboo Pillowcase Included. 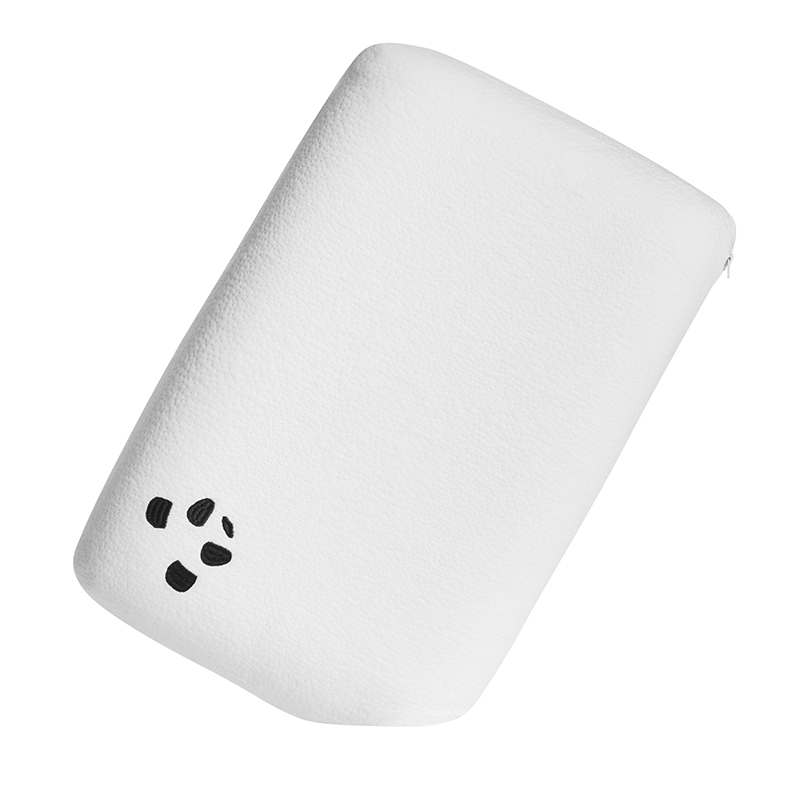 The Panda Pillow is suitable for those who have eczema, sensitive skin or hay fever caused by dust mites. This is all thanks to the highly breathable bamboo cover which keeps the air flowing. Bamboo is a sustainable resource which is one of the world’s fastest and densely growing plants. Bamboo uses up to 70% less water compared to cotton. 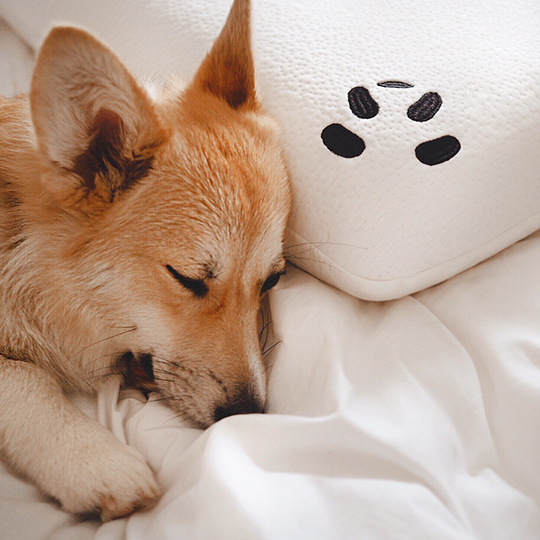 Our bamboo pillow is made up using the latest technology of visco memory foam, which is recommended by doctors and orthopaedic experts. 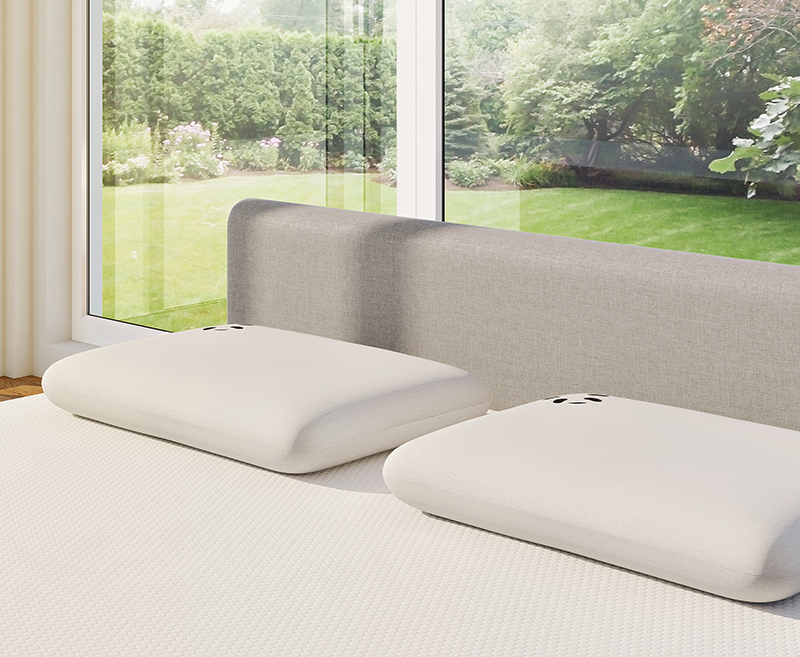 Our 3 layer construction enables the pillow to be soft and comfy on the initial touch, whilst the firm core provides the support needed for the perfect night’s sleep. Comfort is our main focus. 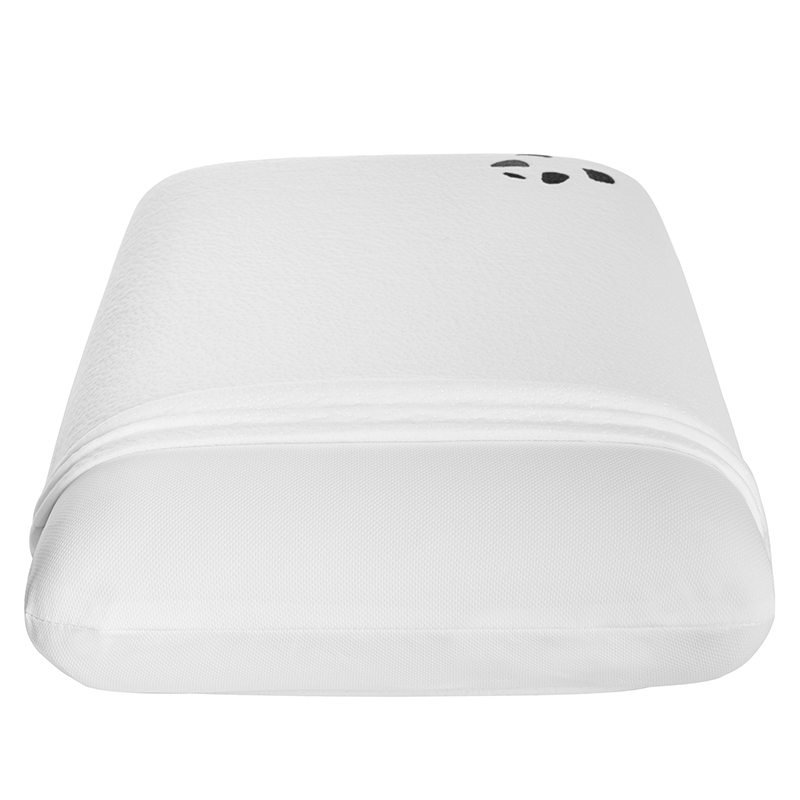 Our highly supportive 3rd generation memory foam pillow is covered with a luxuriously soft bamboo cover, ensuring the softness and support needed for the very best night’s sleep. The hypoallergenic & antibacterial bamboo cover is kind to the skin and prevents skin irritation. A great day follows a great night’s sleep. Our bamboo pillow’s structure provides the perfect neck and shoulder support to relieve pressure points and prevent joint pain during the night so that you wake up feeling revitalised. 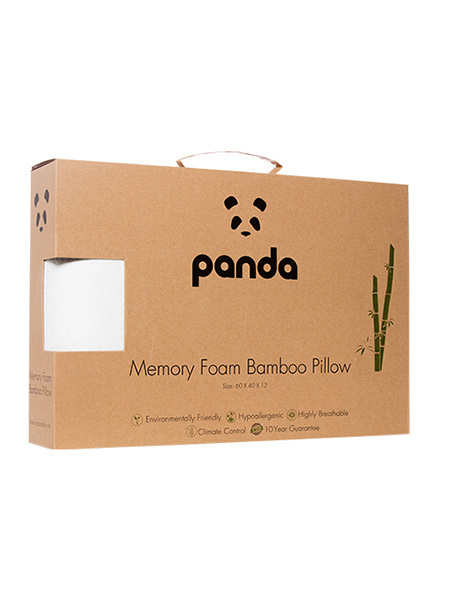 Surrounding the Panda Memory Foam Bamboo Pillow is a protective mesh layer. 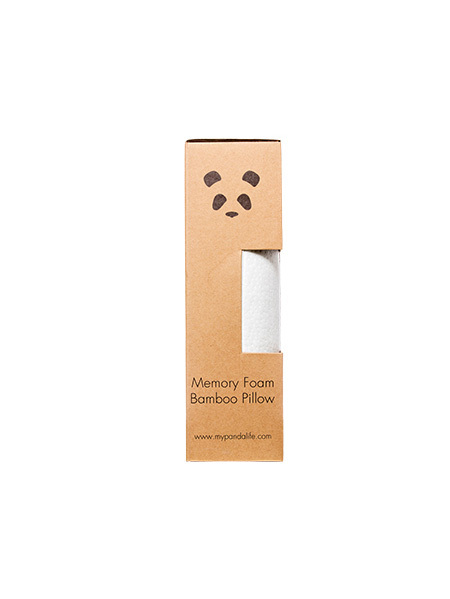 This keeps the memory foam clean whilst making it easier to remove the plush bamboo pillowcase. 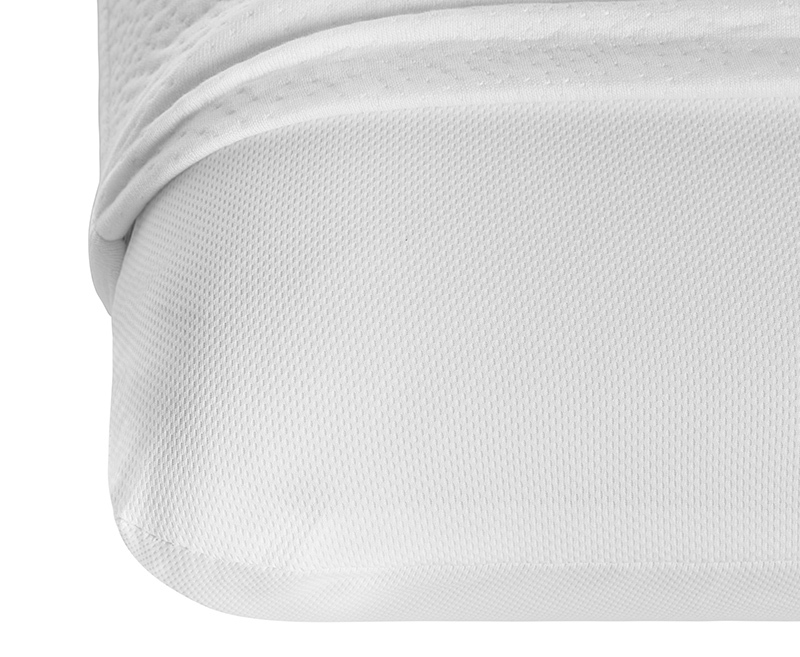 All our products are made using the finest bamboo fibre. 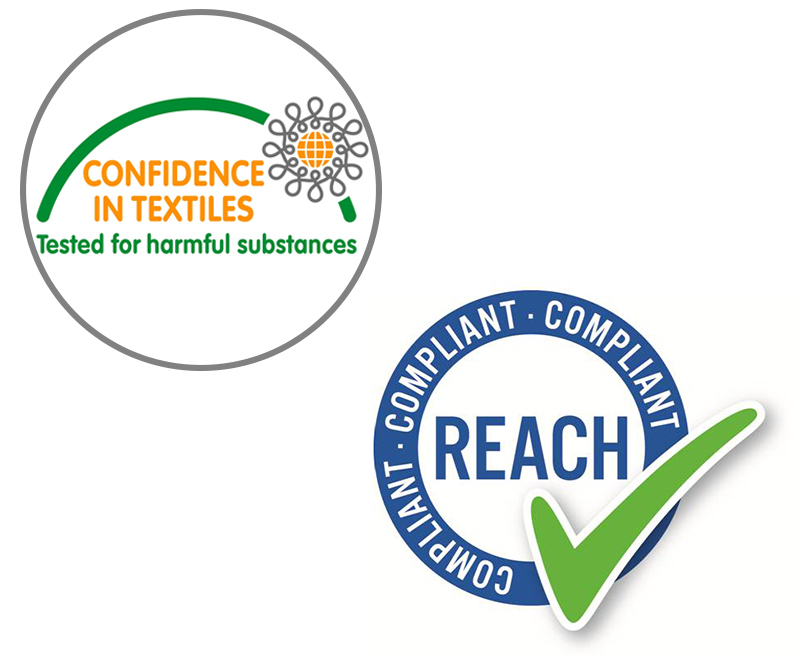 We use our expertise and unrivalled production methods to ensure excellent quality, reliability, and design. That’s because we’re committed to creating products that are built to last, easy to care for and that are made with the closest attention to the finest detail. 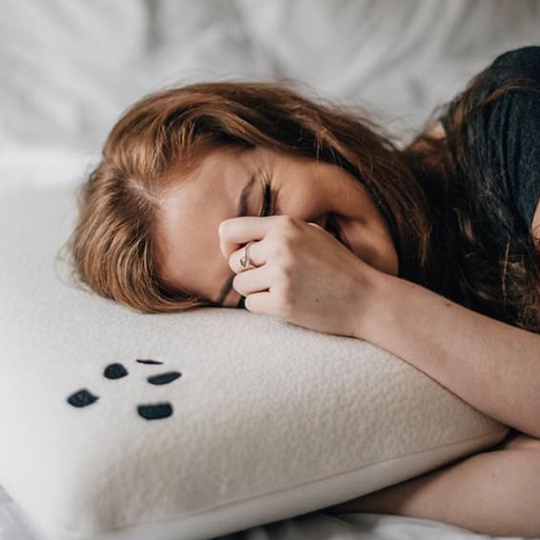 Buying a pillow online can feel very risky, especially if you're concerned that you're not going to like it. 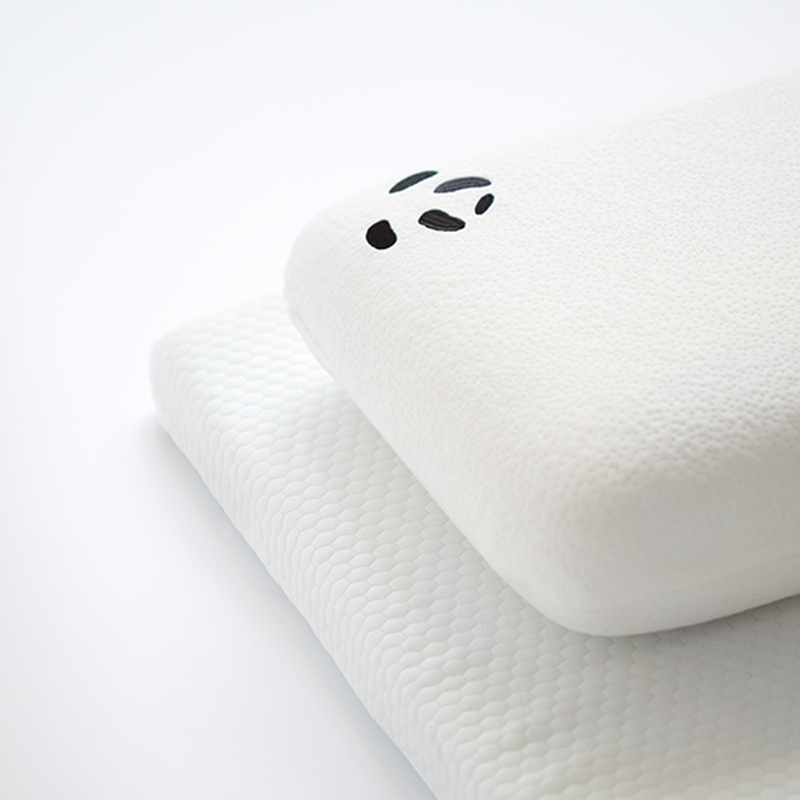 Therefore, whether you're a back, side or front sleeper we're confident that you'll love the Panda Pillow. Hence why we give all our customers a complimentary 30-Night Trial, with free UK Delivery & Returns if you're not satisfied. 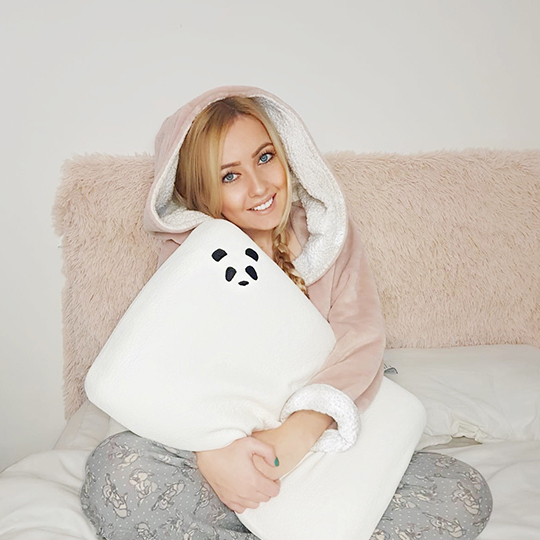 Post an image of your Panda Pillow & tag @PandalifeUK for the chance to be featured here!